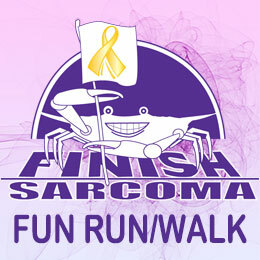 Early Bird Registration includes a T-Shirt for participants who register by October 19. Online Registration Deadline: October 19. Anyone registering AFTER Registration Deadline. Children under 6 years of age: FREE. T-shirts may be purchased at the event for $10.00. 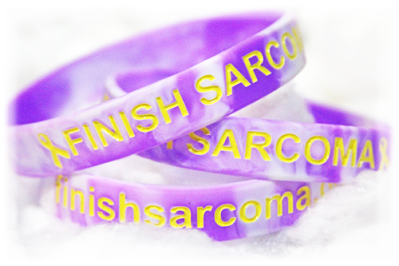 All proceeds benefit FINISH Sarcoma in the support of Sarcoma patients and their families, Sarcoma research funding and promoting Sarcoma awareness.